During the three-day event, visitors will have an opportunity to become acquainted with new travel routes and destinations, to enjoy different cultures of the world, to re-discover Latvia’s regions and enjoy their hospitality. Travellers will find out about the tourism opportunities in different countries, and get the best travel deals during the “Balttour 2019” fair. “The participants will offer great travel deals to both the invariably popular destinations – Turkey, Egypt, Spain, Greece and others – and more exotic destinations – Cuba, the Seychelles, Indonesia, Thailand or Vietnam. 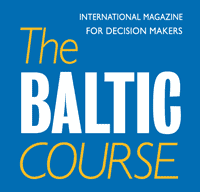 Latvia-based tour operators offer destinations in nearly 200 countries, so every visitor will certainly find the best offer for him within three days,” tells Dainis Bricis, a project manager of “Balttour”. Given the increased interest of Latvian tourists in recreation opportunities in neighbouring countries over recent years, the fair will present a particularly large number of companies from Estonia and Lithuania. In the “Discover the World!” hall, visitors will find out about the newest tourist attractions in different countries, set up their own routes and get useful tips for successful travelling. The best travel offers will be presented by major Latvian tour operators and travel agencies – Tez Tour, Novatours, Kidy Tour, Alida Tūrs, Begonija, Mouzenidis Travel – and newcomers to Latvian travel market – TUI and Itaka. In the “Travel Latvia” hall, regional representatives will inform about travel offers in Latvia’s regions, local sights and landmarks, new walking paths, observation towers, museums, opportunities for active recreation, hotels and guesthouses, palaces, manors, and more other attractions. Every visitor will have an opportunity to get to know Kurzeme, Zemgale, Latgale and Vidzeme anew! Moreover, the traditional fair of artisan products will offer a variety of regional foods and beverages to taste and buy. The Balttour Business Forum, an introductory event of “Balttour 2019” taking place at the Wellton Riverside SPA Hotel on January 30, will bring together tourism professionals. The Forum experts will cover subjects like how to trust partners and the tourism industry developments in the digital era. The New Black Media Agency’s experts will present strategies to approach the millennials regarding tourism, while the Digital Journey coaches will talk on practical aspects of digital communication. Ēriks Lingebērziņš, Dr. Oec., will present the results of an ambitious study “Travelling Habits of Residents of the Large Cities of Latvia and General Domestic Tourism Trends” by the Investment and Development Agency of Latvia and Turība University, which will be particularly useful for the tourism organizers in the regions. 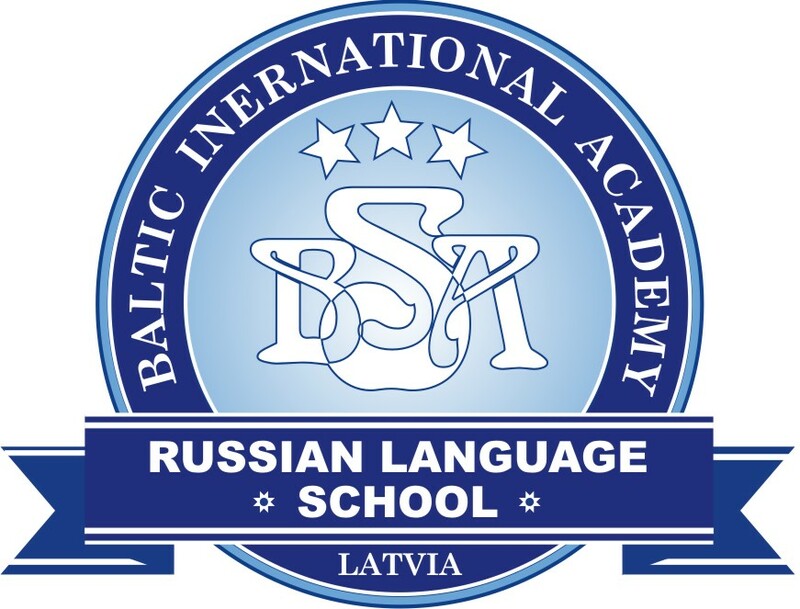 News will also be presented by the Latvian national airline airBaltic.